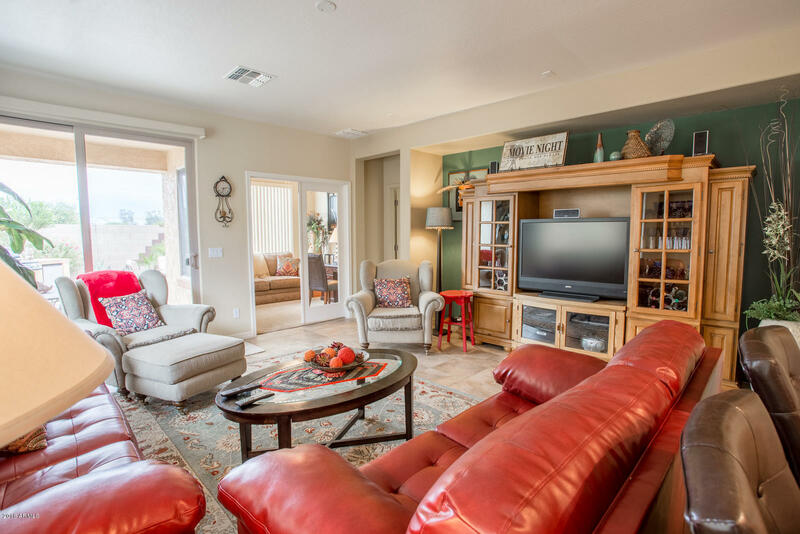 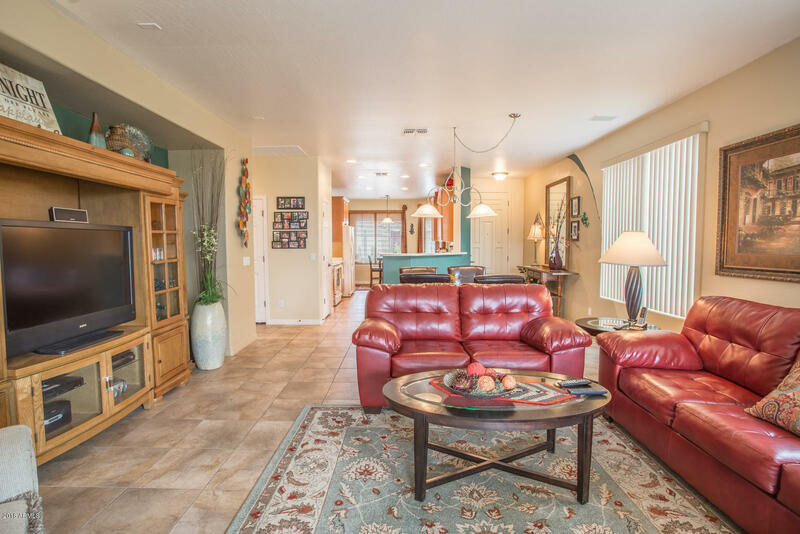 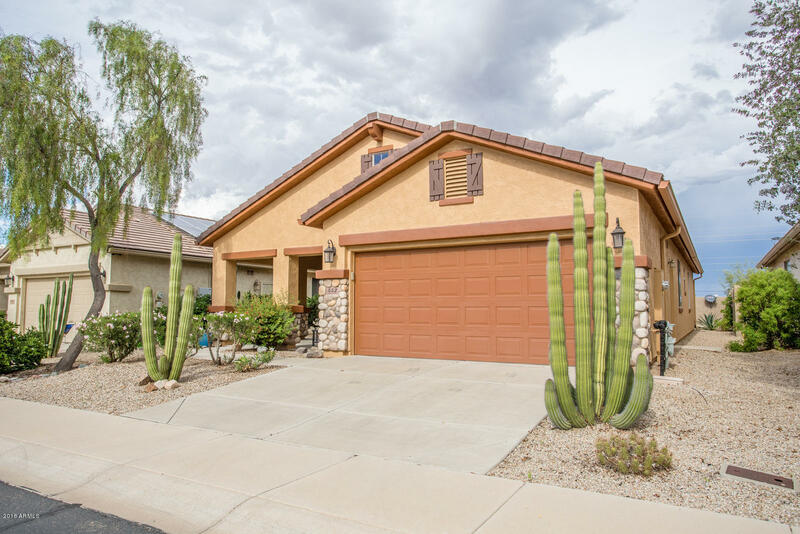 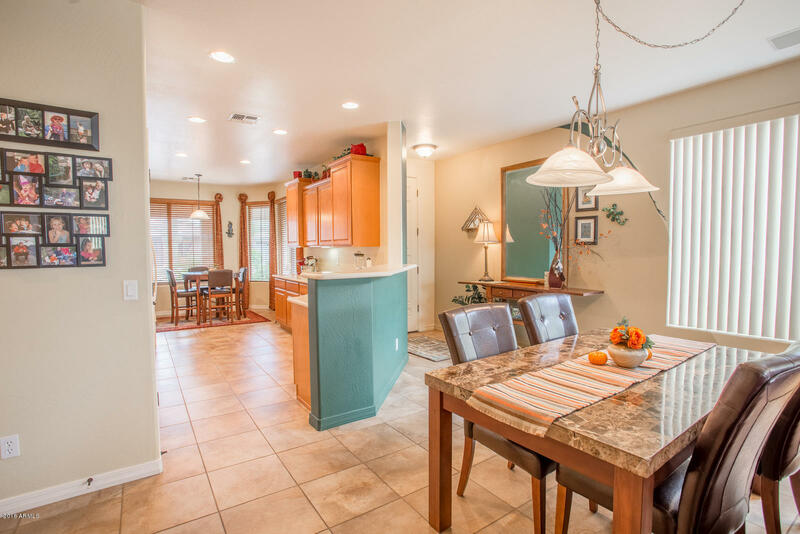 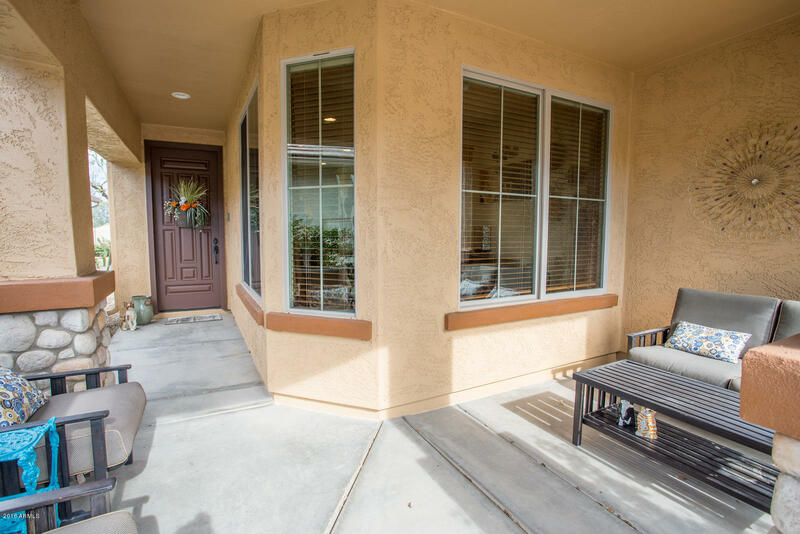 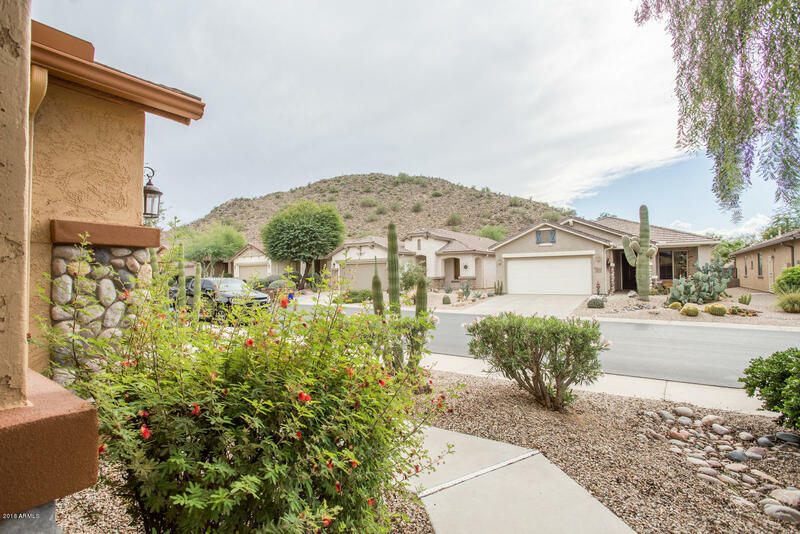 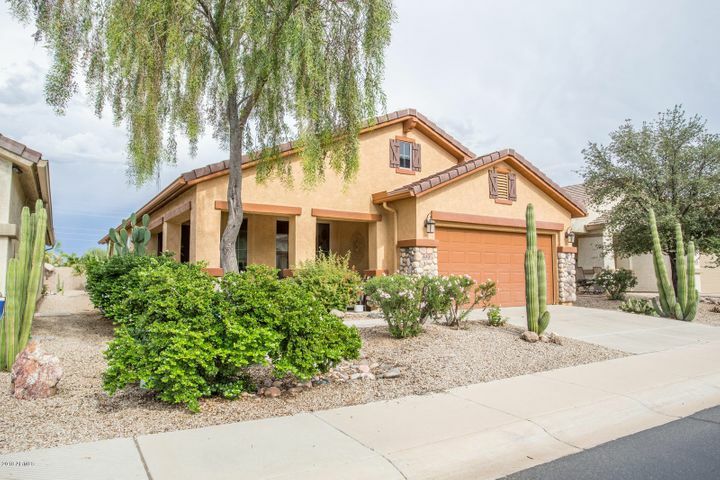 Slightly lived in home, featuring the popular Sagebrush floor plan. 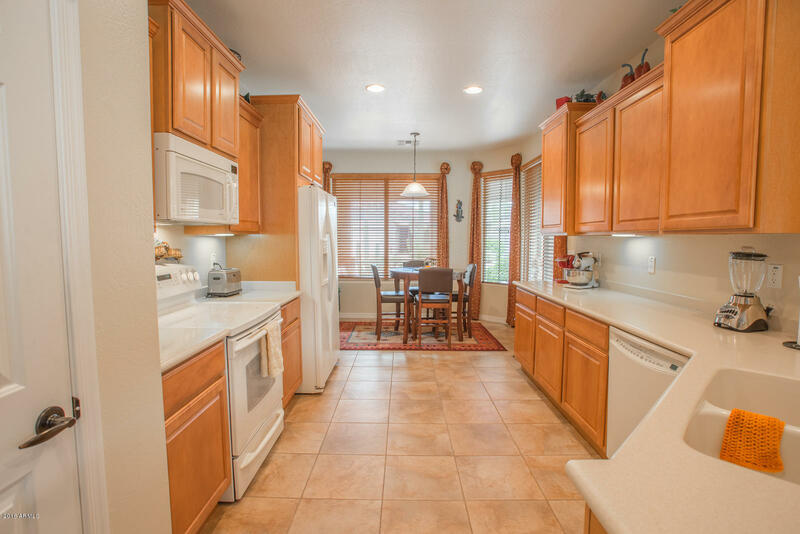 Inside find staggered Maple cabinets in kitchen with Corian counters and eat in breakfast area. 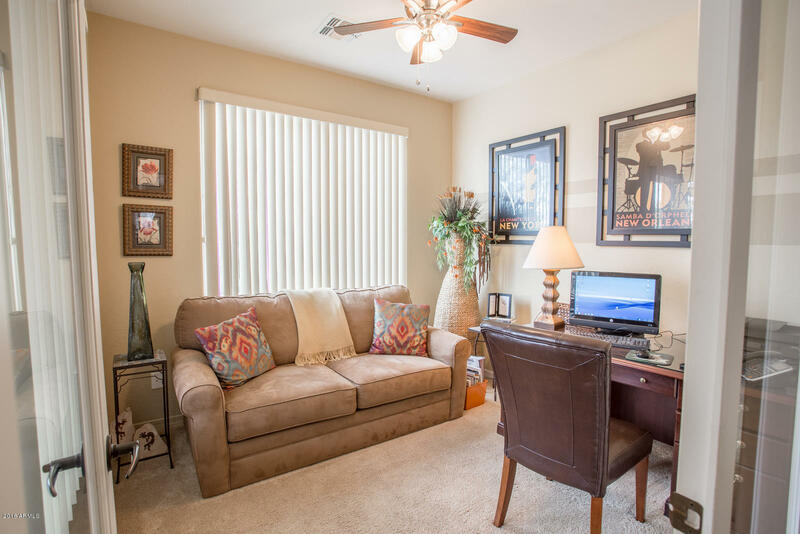 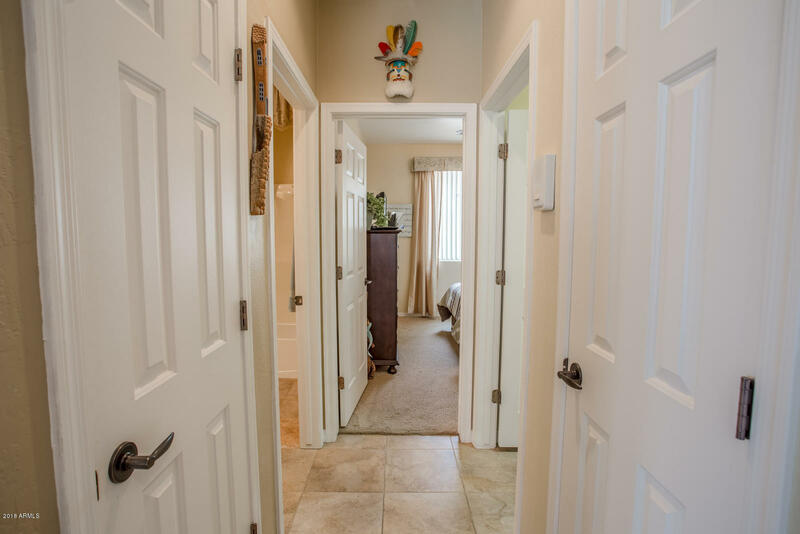 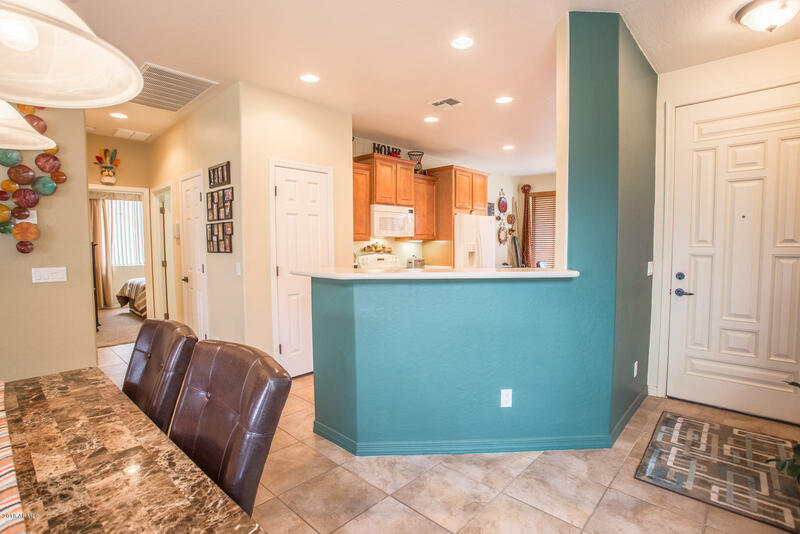 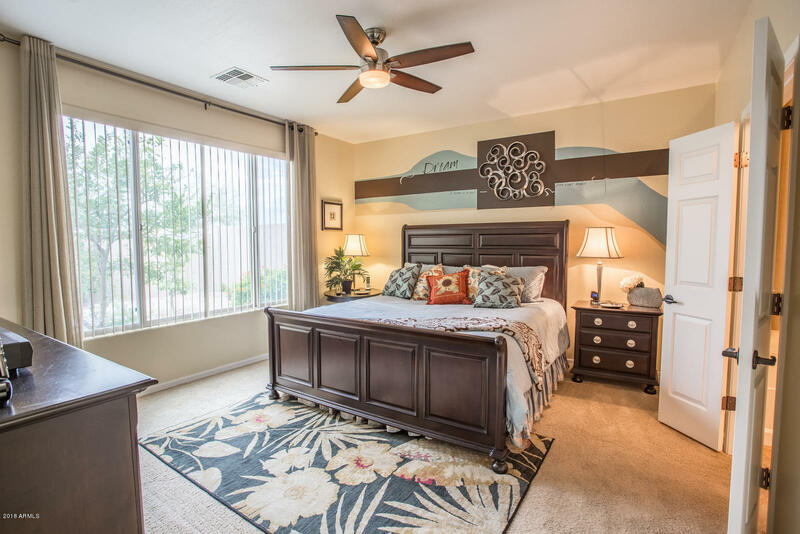 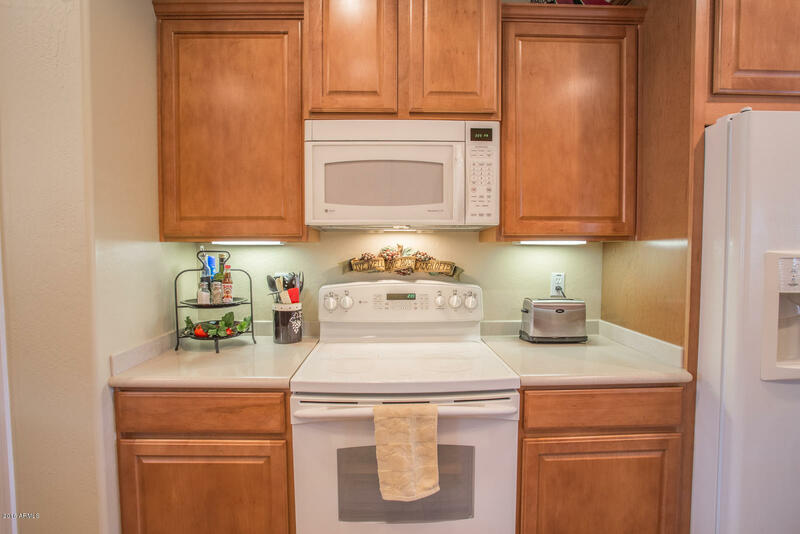 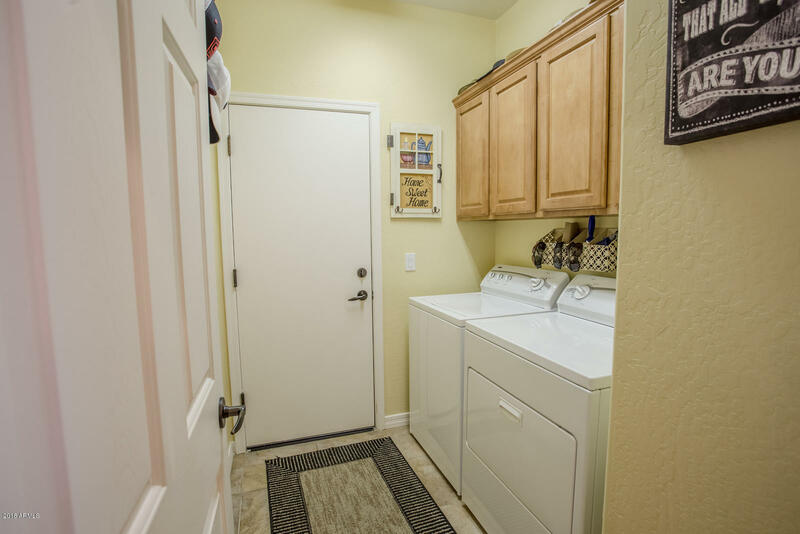 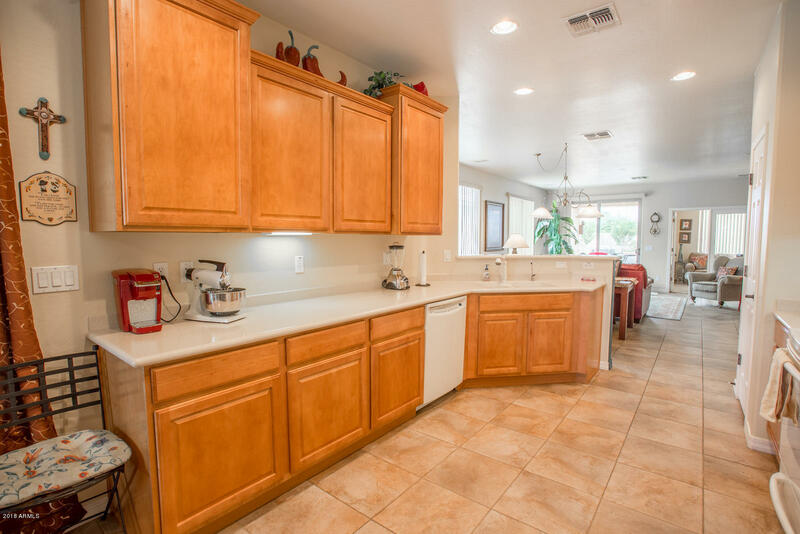 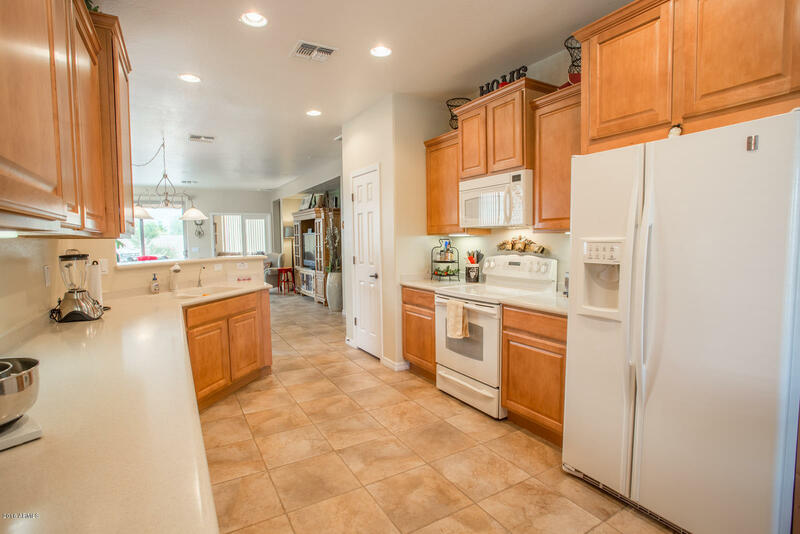 Throughout the rest of the home you'll have 17'' tile in all the right places, ceiling fans, media alcove, separate Den with double glass doors, and beautiful custom paint in all rooms. 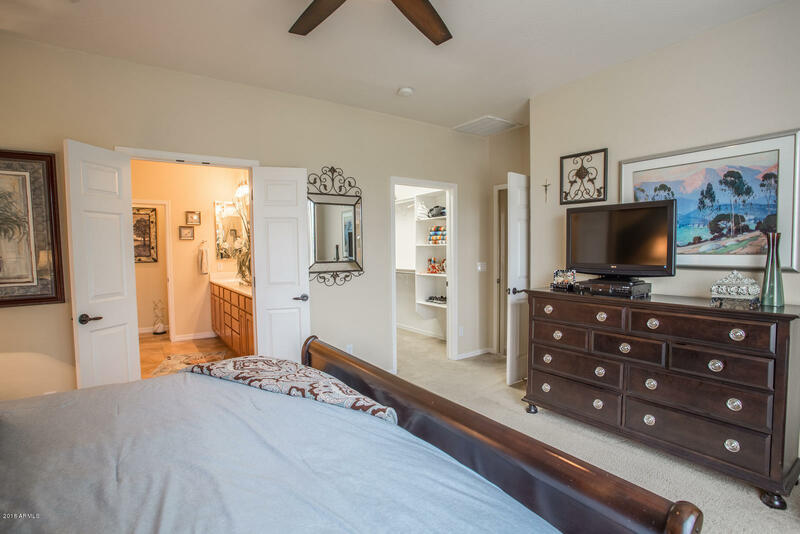 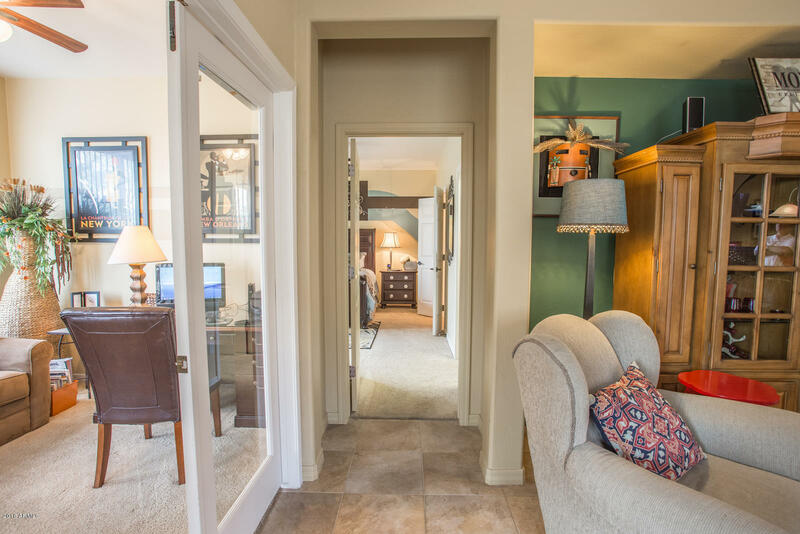 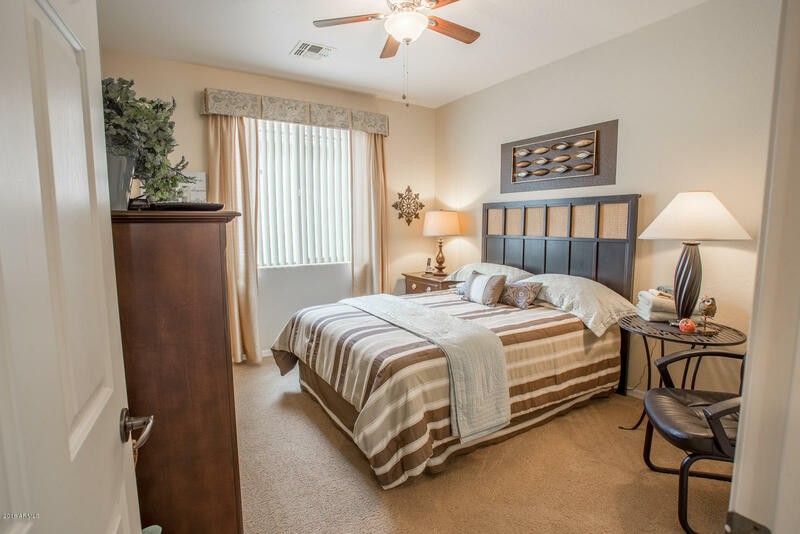 Large Master bedroom and walk-in closet. 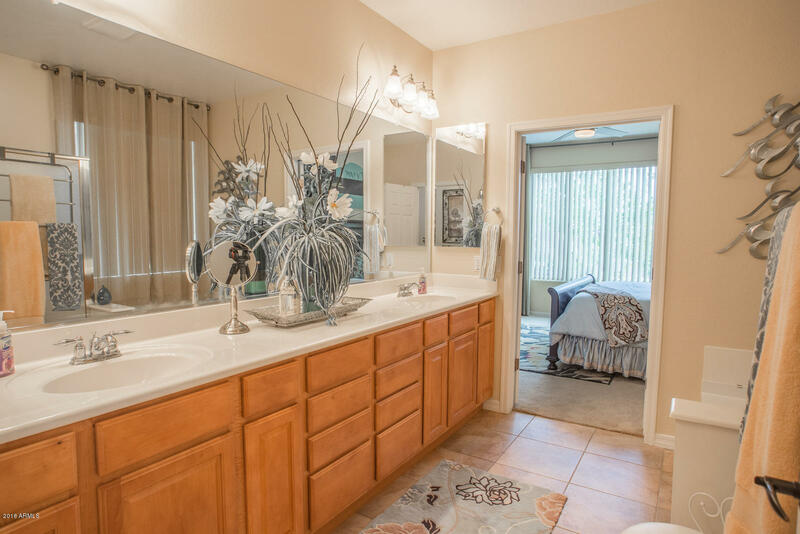 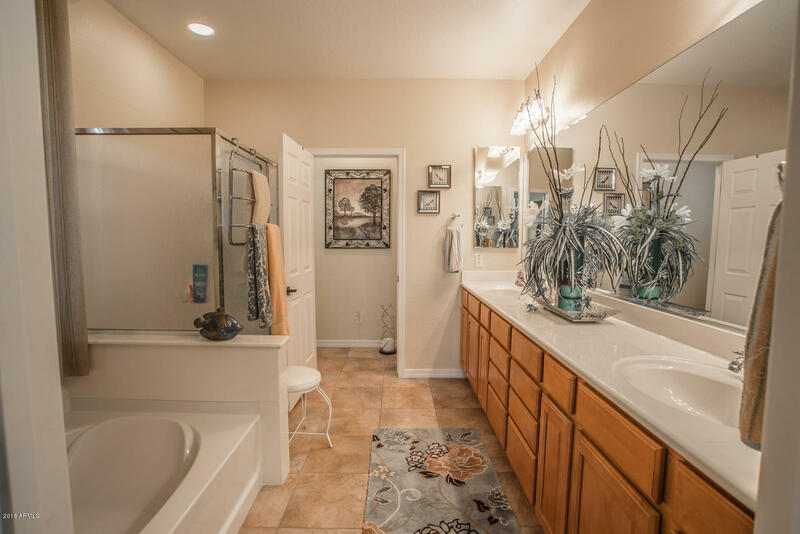 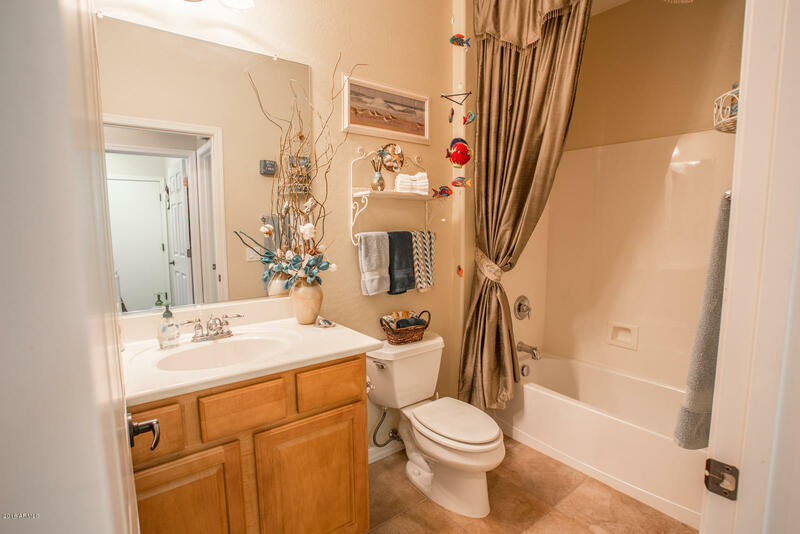 Full Master bathroom, double sinks, shower and tub. 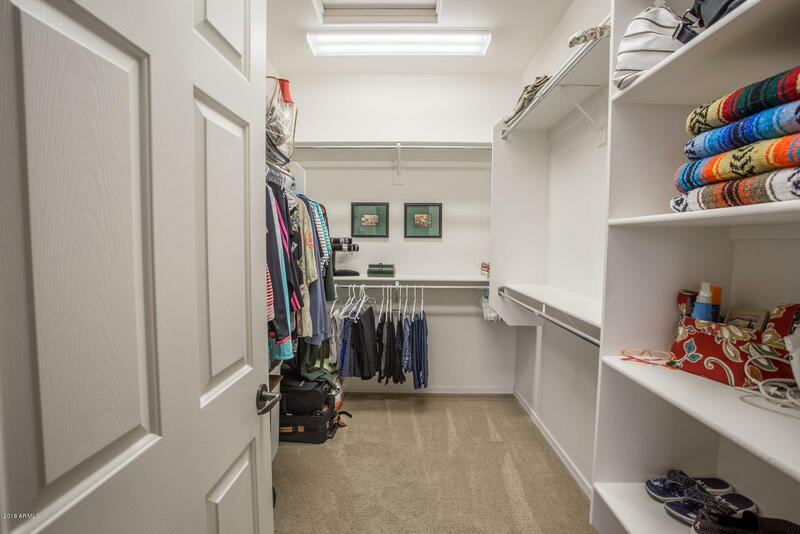 2 car extended length garage. 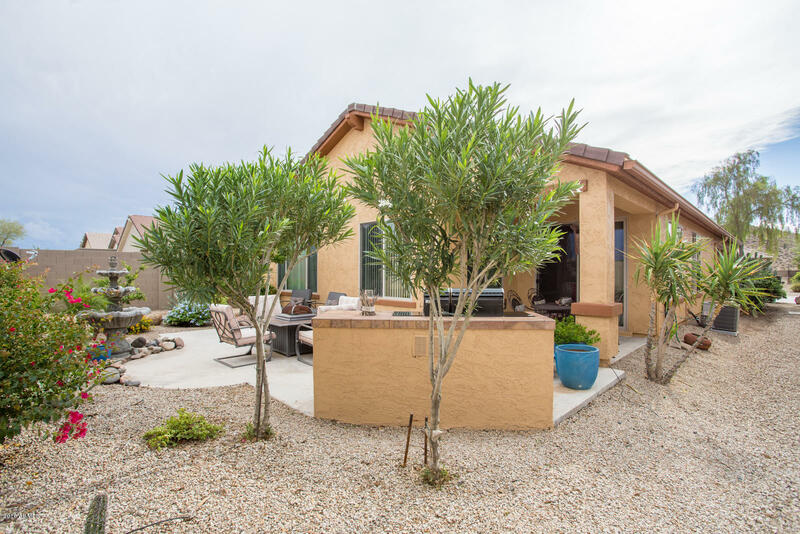 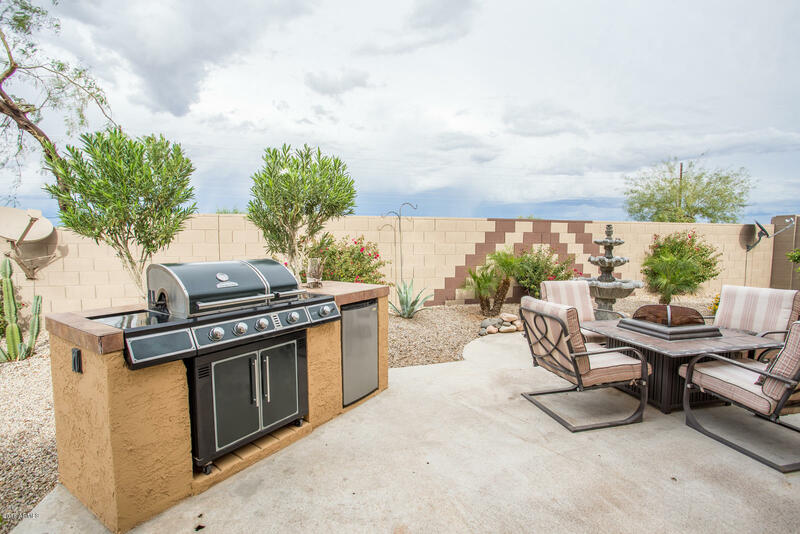 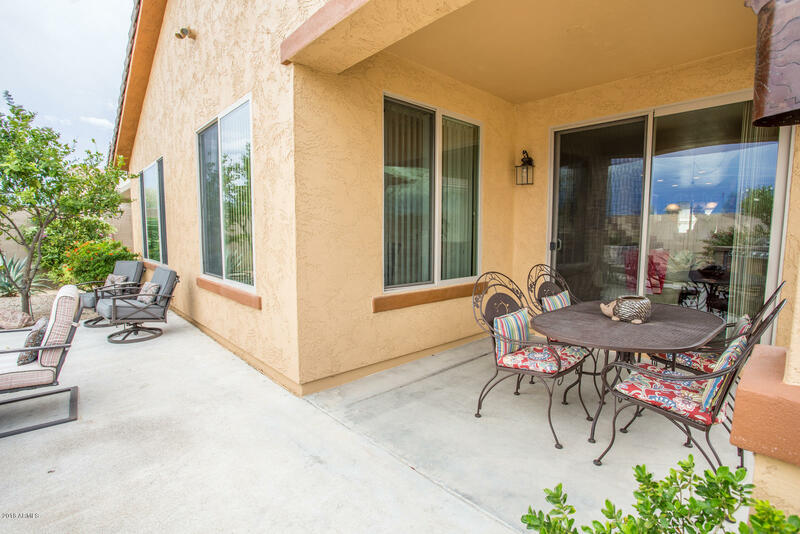 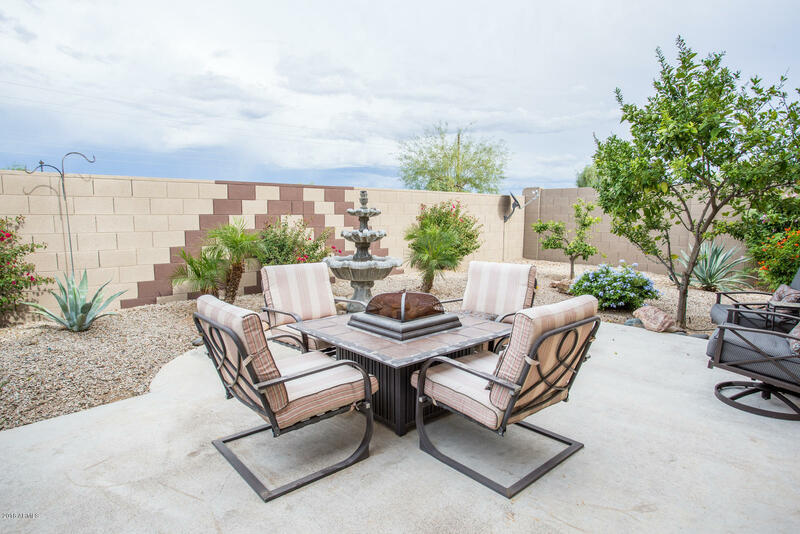 Out back relax and enjoy your covered patio with extended pavers, citrus trees and built in BBQ area. 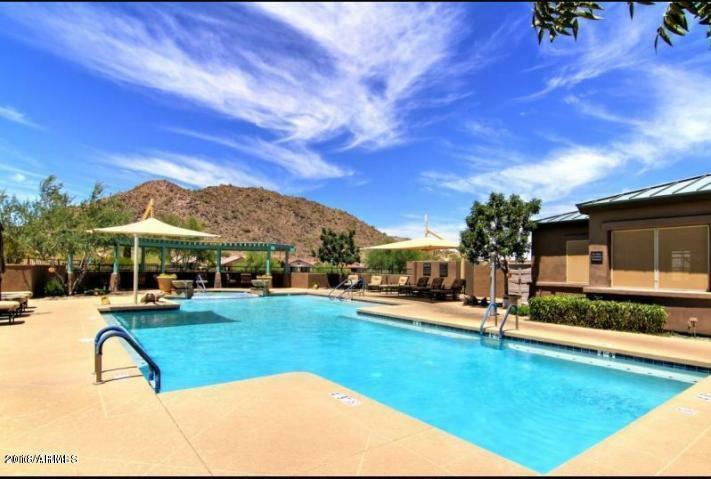 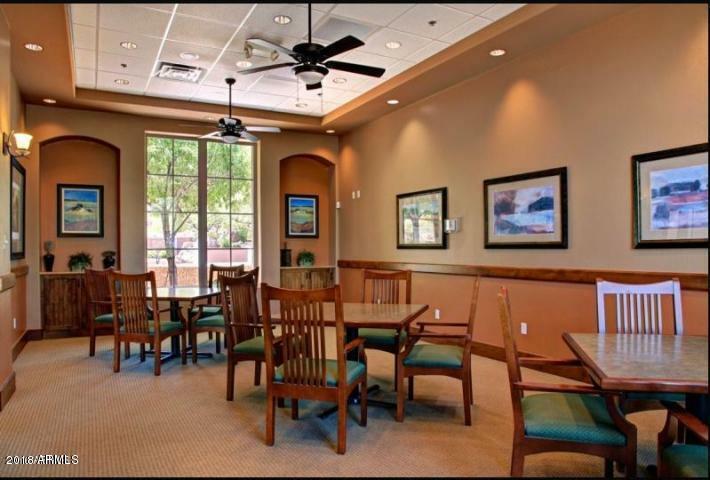 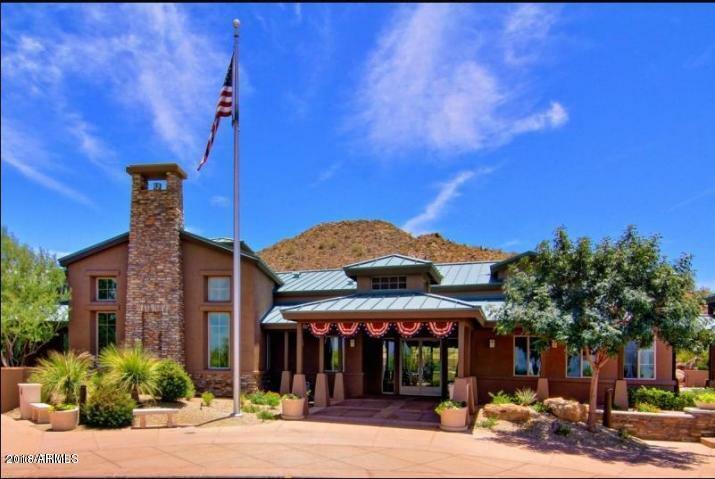 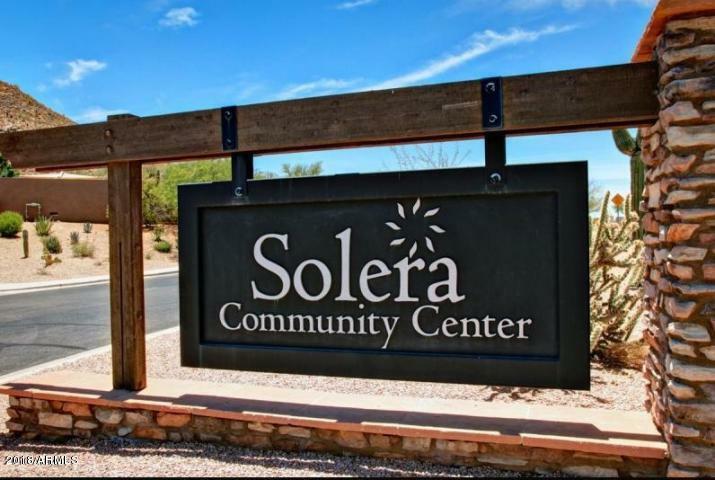 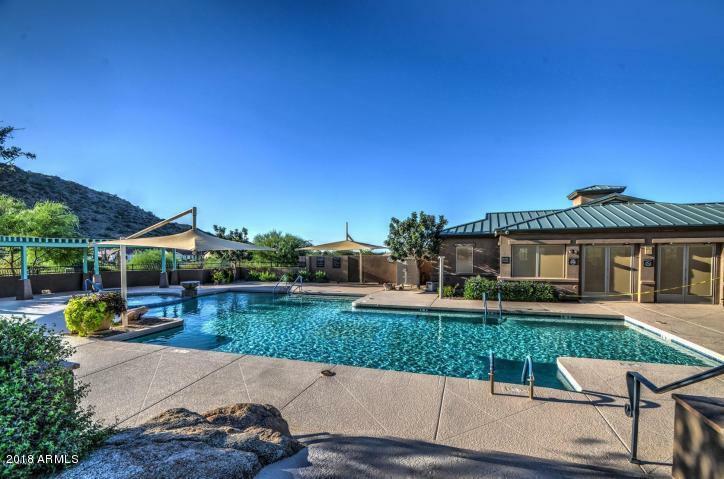 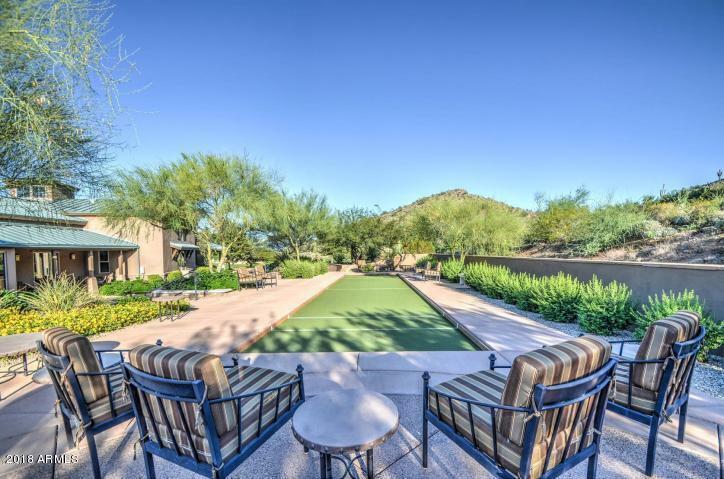 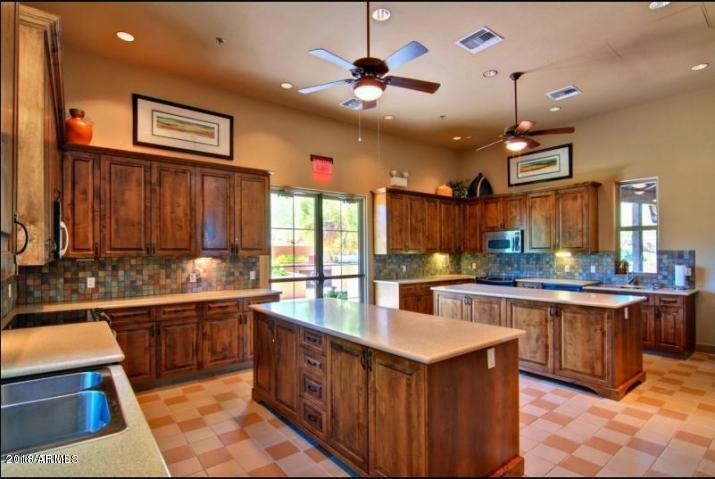 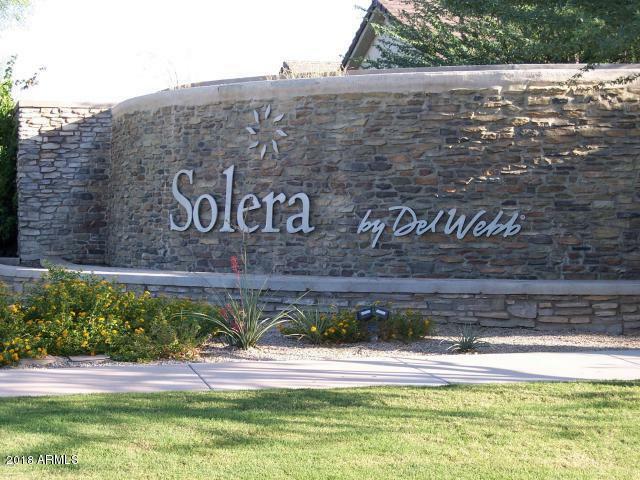 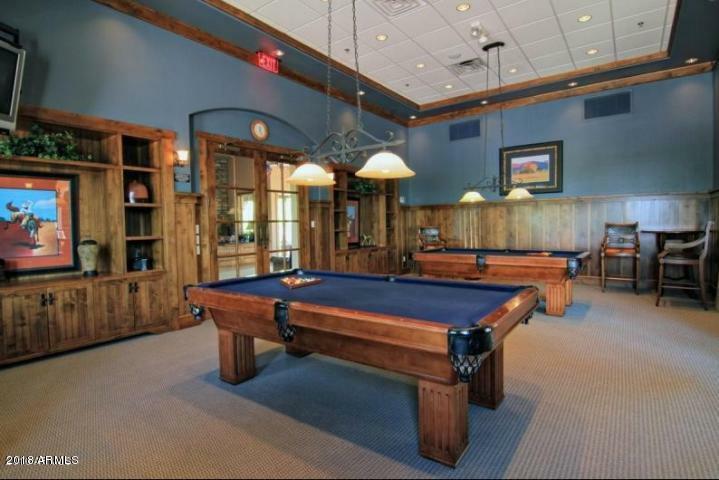 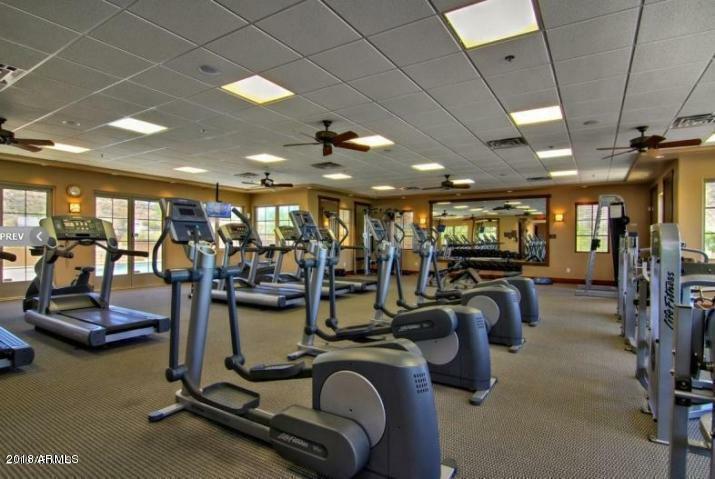 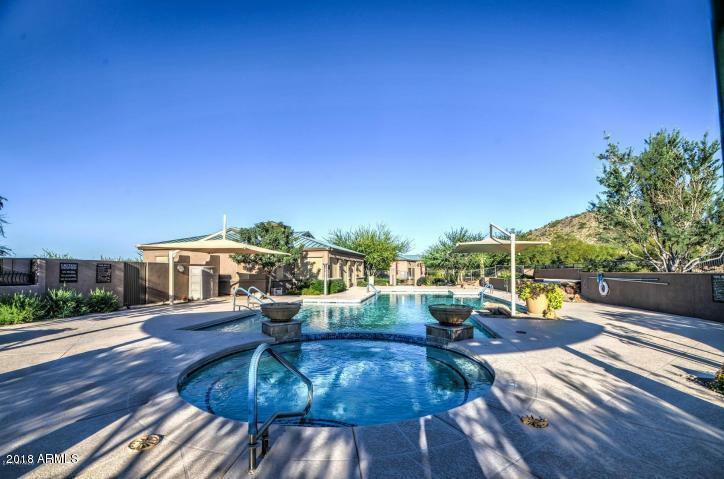 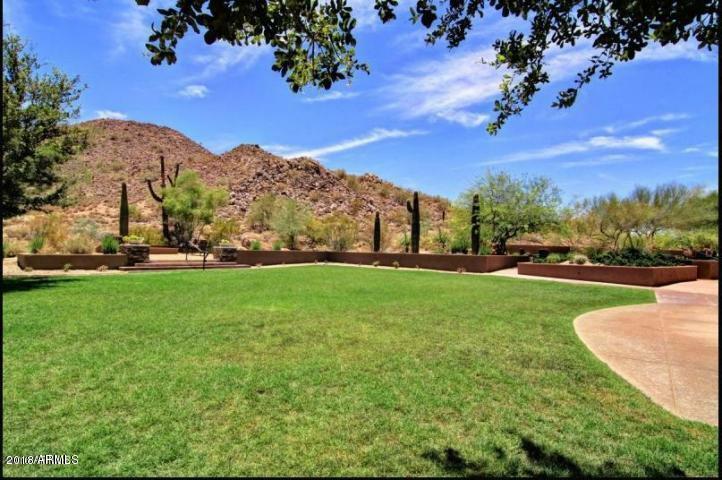 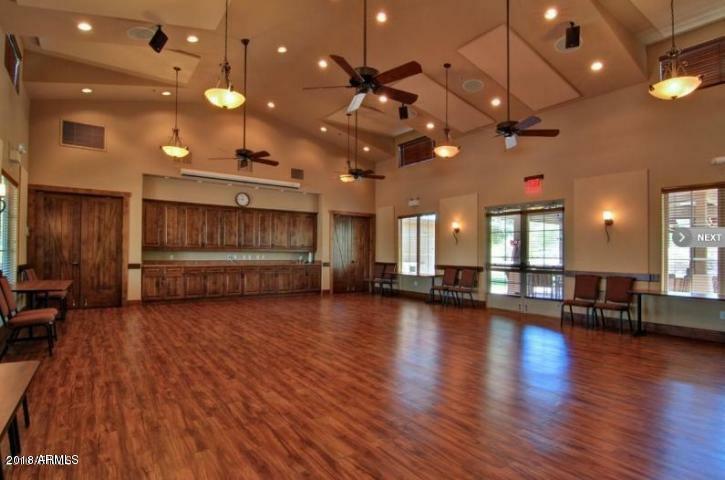 Gated adult active living community with amazing recreation center, heated pools and spas, fitness room, bocce, billiards, crafts, library, golf course and lots planned community activities throughout the year.